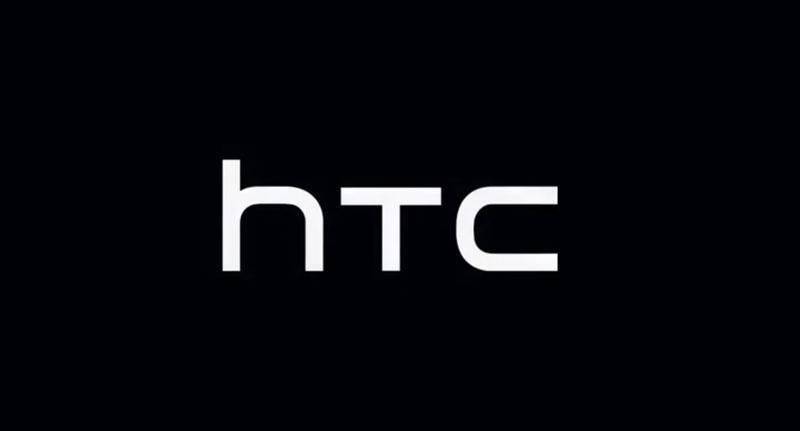 The new teaser that surfaced onto the video sharing platform on YouTube just yesterday displays HTC’s latest innovative technology that allows devices to control Edge App functionalities (similar to the Samsung Edge smartphone devices) using new feature called the Edge Sense. The release of the feature comes in HTC’s upcoming HTC 11, or also now known as HTC U or HTC U 11. The device implements touch sensitive sensors on the side bezels of the HTC U 11 that allows applications to popup from the edge of the smartphone. The feature sort of resembles Samsung’s Edge flagship series that implements a similar Edge-apps functionality. Therefore, it is without a doubt HTC has been inspired by Samsung’s innovation. However, the ‘Edge Sense’ feature on the HTC U 11 is slightly different in regards to how the feature is utilised. Samsung uses the screen itself to prompt the apps, however HTC has innovated on that by prompting Edge apps to pop up at the touch of the side bezel, as can be seen the 1 minute teaser video that was uploaded by YouTube user “Tech Tera“. This device, along with Samsung’s Edge flagship devices is setting a new standard on how applications on a smartphone can be accessed. The feature can allow users to access applications they use most such as the Calculator, or Google Chrome. In addition, since this is an Android phone, the ease of customisation is always a high priority with users and with this, users can easily put up their own applications into the Edge Sense side bar. HTC has announced that the HTC U 11 is set to be released on the 15th of May, 2017. Therefore, tech enthusiasts and fans of the brand should keep an eye out in the coming few weeks as the device starts to roll out to the public soon. The public can expect reviewers and critics to surely compare the device to Samsung Edge devices and how different HTC has made their ‘Edge Sense’ feature to that of Samsungs.